Paytm has invested in Mobiquest, a Noida-based loyalty programme startup that services over 80 million consumers. Mobiquest’s M’loyal platform tracks consumer data from points-of-sale as well as social media, mines that data, and offers rich insights to over 200 brands. M’loyal also gives these brands a mobile-based platform to manage their campaigns and offers. Paytm hasn’t revealed the amount of investment. Mobiquest is able to track how customers are paying for their purchases. This will help Paytm ascertain the number of mobile wallet transactions happening through the app or via QR codes. “Over the last year, we have enabled our partnered offline merchants with Paytm’s QR code-based payment solution. 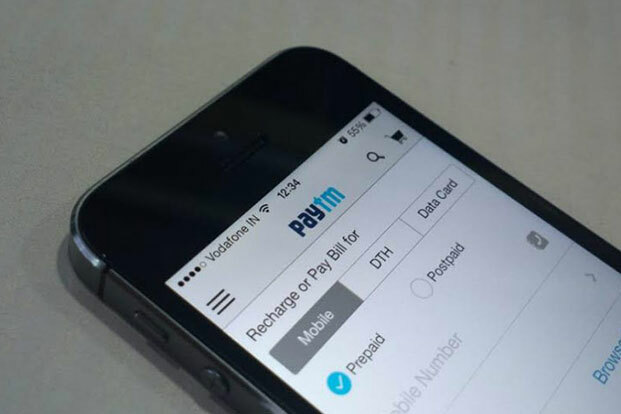 In the next phase, we aim to enable them with tools that will help them drive incremental sales and revenues,” Paytm’s vice-president Sudhanshu Gupta said in a statement.